Book Description: With the demands of everyday living growing, it seems impossible to find time to spend with those who are important to us. However, in order to keep a committed relationship solid and happy, we must MAKE that time! Never fear! 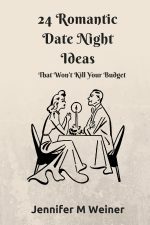 This short but idea packed read will start you off with 24 inexpensive ideas for dates with your spouse that are inexpensive, fun, and romantic! 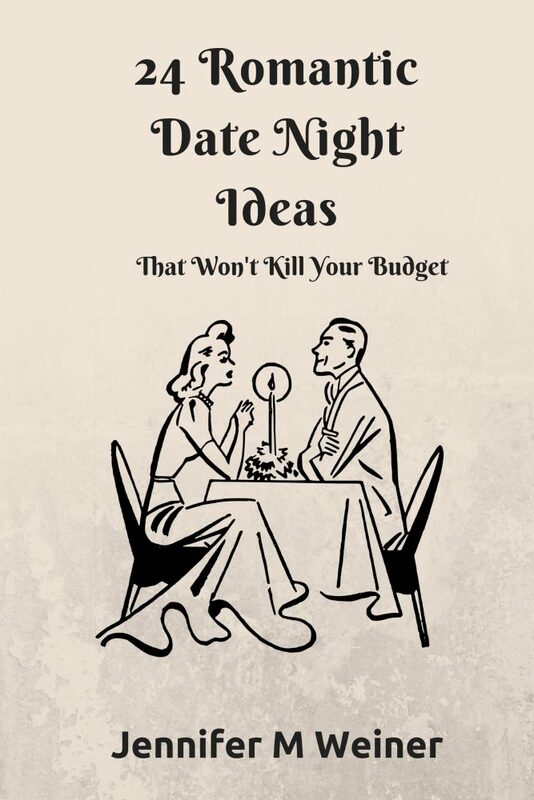 Each idea can be modified to suit your relationship style or just to give it a new twist when you’ve used it a time or two! If you’re struggling to keep that new love feeling, this book is for you! If you and your partner are drifting apart, this book is for you! If you’re in any kind of romantic, committed relationship (or want to be! )–this book is for you! 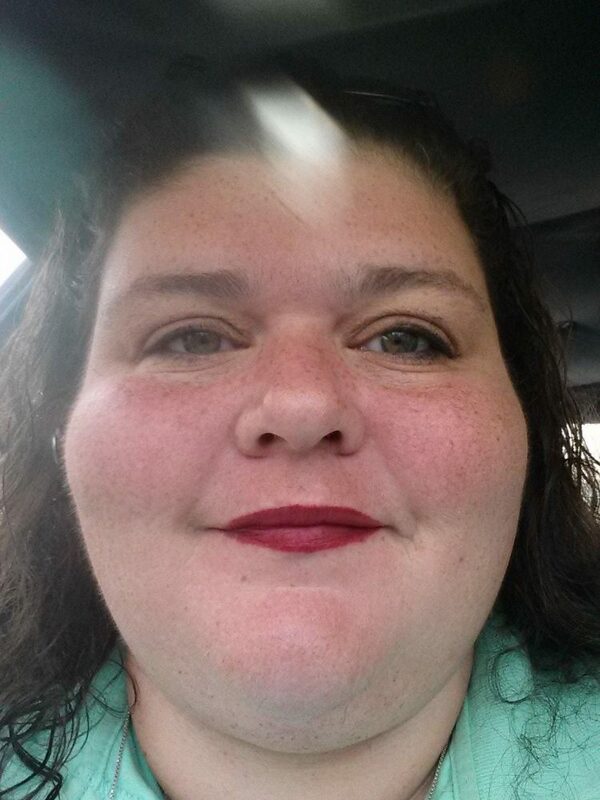 Author bio: Jennifer Weiner has been through more relationships than she cares to think about. Long-term, short-term, friends with benefits, booty calls— you name it, she’s probably tried it once, if it’s legal. She’s finally found the right one and is happily married!